Let’s define the length and weight of groundhog. This animal usually has the weight around 12 to 15 pounds with the length around 20 inches. 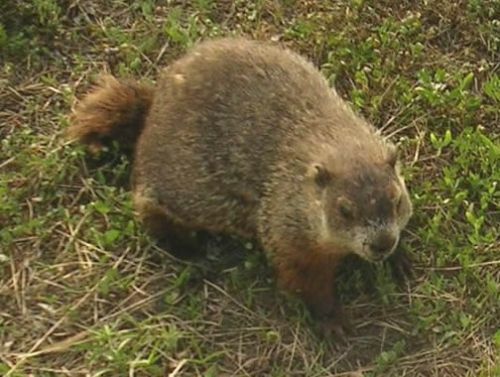 The fur of groundhog has different color. You can find the body is fully covered with coarse grayish hairs. The tipped fur sometimes comes in dull red or even brown color. This animal has short legs, a short tail and short ears. The jaws are strong. Groundhog is considered as a quick animal. Groundhog can whistle in the spring season. It is a sign that they begin courting. Sometimes when groundhog was alarmed, it is whistling too. 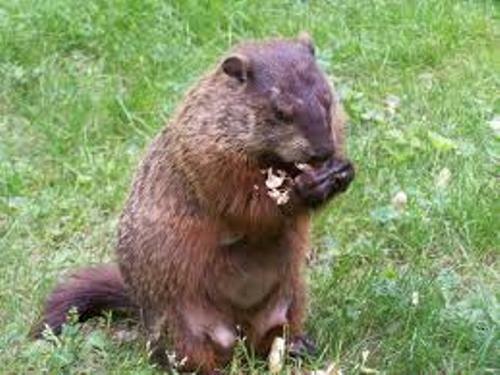 Even though groundhog has very strong jaws, it loves to eat plants and greenery. Each day, It will search for vegetables, fruits, leaves and water. Groundhog is considered as a clean animal. There is no need to be surprised if you find out that groundhog can resist to plagues. 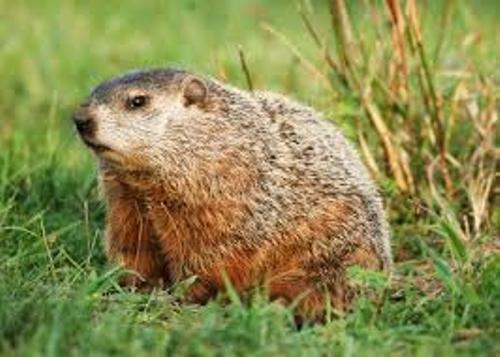 Groundhog also faces a hibernation phase during their life. It is not a deep sleep. But they will face a deep coma which makes the temperature of the body decrease drastically. They stop breathing and the blood stops flowing. But they do not die. If you want to call the baby groundhog, you need to use the term a cub or a kit. During the mid April or May, usually the baby groundhog was born. The size of the liter is around four to nine. The baby groundhog can grow out of the nest in July. 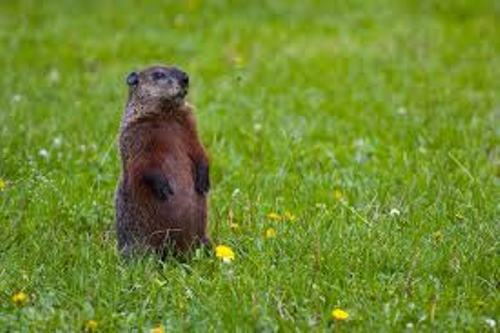 Most groundhog can only live around 6 to 8 years old. If you want to have a different pet, you can choose the clean animal, groundhog. Do you have any opinion on facts about groundhog?